After the shake up this week of Phillip Lord and Chris Miller being removed from the Untitled Han Solo film, we now have a new director brought in to finish the film. That director is Ron Howard whose body of work includes Apollo 13, The Da Vinci Code, and A Beautiful Mind. The film is said to have 3 and a half weeks of production left when filming resumes plus standard reshoots later this year. Kathleen Kennedy of Lucasfilm had this to say: “At Lucasfilm, we believe the highest goal of each film is to delight, carrying forward the spirit of the saga that George Lucas began forty years ago. 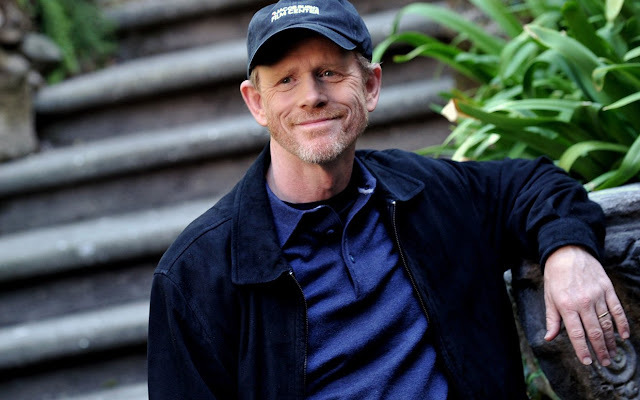 With that in mind, we’re thrilled to announce that Ron Howard will step in to direct the untitled Han Solo film. We have a wonderful script, an incredible cast and crew, and the absolute commitment to make a great movie. Filming will resume the 10th of July.” Many questions are still unanswered like will the film make it's May 2018 release date. Lucasfilm says it will but it's entirely possible that Ron Howard wants to step in and rehoot a lot of parts of the film instead of just finishing it. We will have to wait and see!